Last night Diva Foodies #FoodTVChat welcomed our guest hosts Master Chef Canada Finalist Marida Mohammed and Twitter Foodie Crush Tad Hamilton to #FoodTVChat, Week 2 and can we just say, wow, this was really fun! 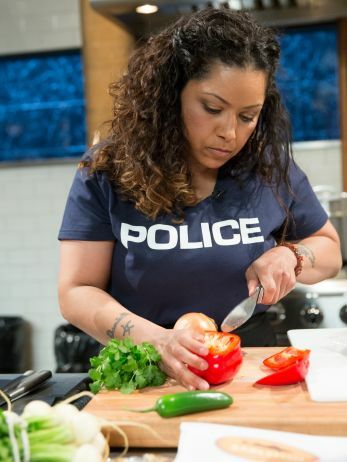 So, thanks to all who participated including Marida’s twin sister Narida who is also a Master Chef Canada alumnae and Marida’s partner in @TwicedeSpice. The greatest spice of all? 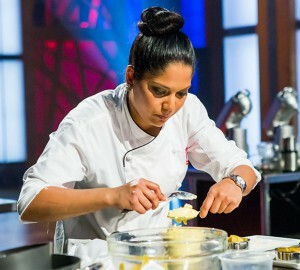 More diversity needed on U.S. Master Chef! 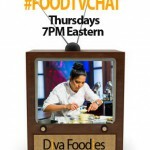 Check out #FoodTVChat for more detail. And join us next week, Thursday, March 26th at 7PM for #FOODTVChat, when we welcome our guest chef, former cop and three time Chopped Champion, Diana Sabatar. 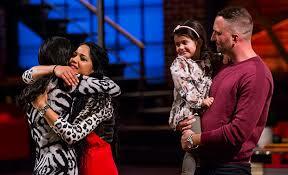 We can’t wait!! 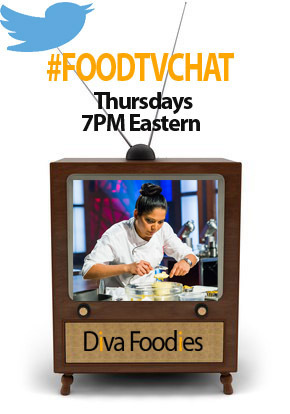 And save April 2nd for #FoodChatTV when our guest is Chef @Rock_Harper Winner of @GordonRamsay‘s Hell’s Kitchen.